Pie Face's deed administrators can't be happy about receivers taking possession of the manufacturing operations. Chris Palmer has been appointed receiver of Pie Face Pty Ltd. The Cayman Islands-based backer of the ailing pie and pastry manufacturer Pie Face has put receivers into one of the three Pie Face entities subject to a deed of company arrangement (DoCA) administered by Sule Arnautovic and Rod Sutherland of Jirsch Sutherland. O’Brien Palmer’s Chris Palmer and Liam Bailey were appointed receivers to manufacturing arm, Pie Face Pty Ltd on October 31. According to the deed of appointment and indemnity, TCA Global put the O’Brien Palmer pair in after the troubled company defaulted on its obligations under the terms of a security agreement inherited when former lender Macquarie Capital assigned its security to the Caribbean-domecilled fund in December 2014. Regrettably Palmer was not inclined to go into detail about what had precipitated his appointment when SiN called for a chat yesterday. “Since my appointment as Receiver to Pie Face Pty Ltd, we have been working with the newly appointed management team to ensure the business continues to operate efficiently,” he said in a statement . 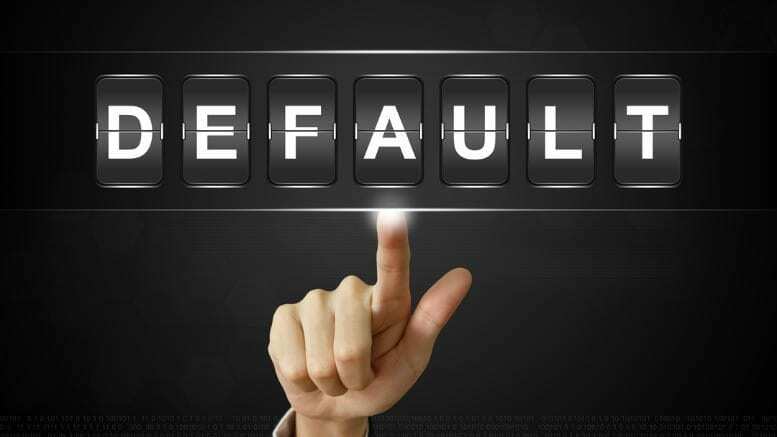 In other words, the secured creditor is both supportive and prepared to continue to bankroll the enterprise whilst simultaneously asserting its rights to install receivers due to defaults. Under the terms of the DoCA, the Pie Face Group is required to pay $4.5 million into the deed fund via 36 monthly payments of $125,000, commencing in February 2015. The deed administrators did not respond to emails and calls requesting comment. Pie Face was placed into receivership initially in late 2014. 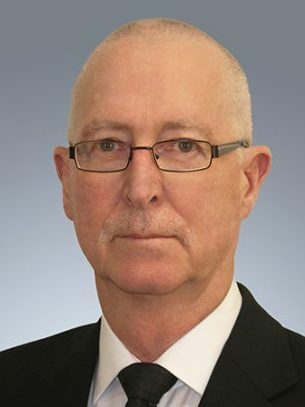 Macquarie – owed $4.6 million and wary of restructuring proposals being put to it by founder and former chief executive Wayne Homschek – appointed Steve Sherman and Peter Gothard of Ferrier Hodgson receivers of Pie Face Holdings Pty Ltd. Arnautovic and Sutherland were appointed voluntary administrators in November 2014. If TCA hadn’t put up funds to pay out Macquarie – and TCA’s Sydney-based non-executive director Bruce Wookey was key to that funding eventuating – the DoCA would never have materialised. Wookey also sits on the Pie Face board. Palmer told SiN he’d been referred the job by O’Neill Partners founder Michael O’Neill and confirmed it wasn’t the first work he’d handled for TCA. Pie Face was at an early stage he said, and care was needed to ensure its nascent recovery – if such an optimistic interpretation can be entertained – isn’t quashed. Be the first to comment on "Receivers ruffle as Pie Face falters"